Each business, no matter how scalable it is, has some useful services or products to offer. The problem is as following: you know for sure that the solution you provide will be quite beneficial for users, but after “googling” it via search engines, the first pages show no info about your company. That’s because Google or another search engine don’t know that your business can be trusted. 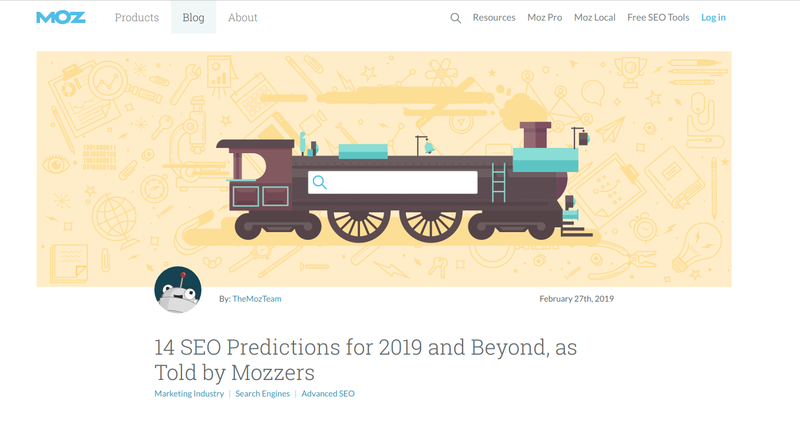 The following articles will guide you through a successful SEO strategy for the 2019 year. I’m sure that even the most experienced SEO guru will find useful pieces of advice among these sourced. Sometimes it happens that you are aware of the problem with SEO but find it difficult to make up a clear plan of where to start and what to do. 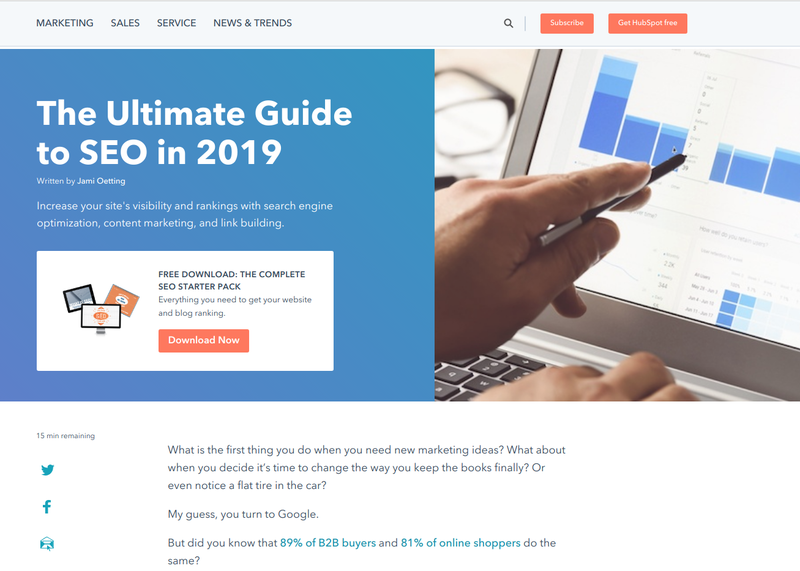 The Ultimate Guide to SEO in 2019 from HubSpot mentions all key components which play a vital role at successful search engine optimisation. P.S. 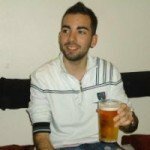 Great list of a knowledge base is also provided. 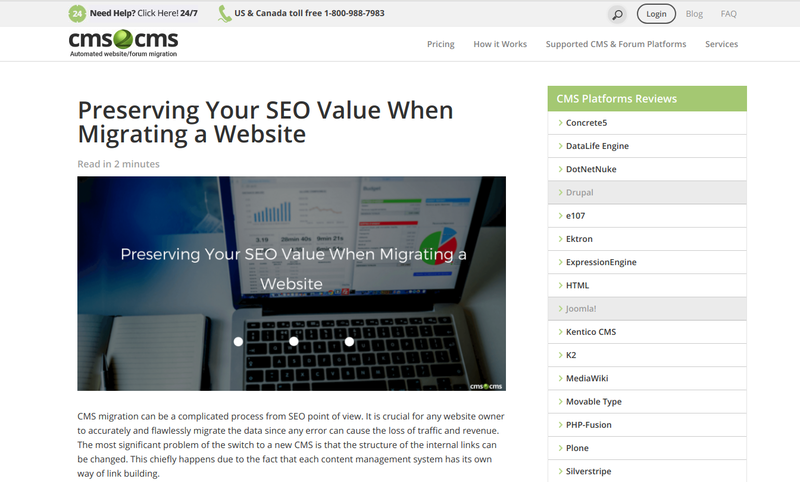 As a forum and website migration service, CMS2CMS often gets requests from clients regarding SEO migration. People have a website, they develop it and invest resources into it. One day they realise that the current CMS platform has exhausted itself and there’s nothing to improve. 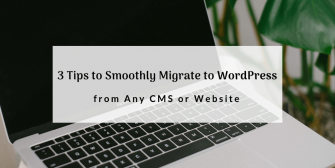 The solution is – website migration. 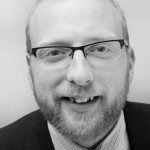 The last thing they want to lose is SEO juice they had been toiling over. 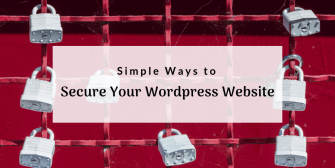 Find out how to migrate a website to a new platform preserving all SEO value. Actually, SEO is a field which constantly changes. Several times per year each search engine and Google, in particular, announce new updates in its work. Recently, on the 12th of March, Google upgraded its search algorithm, thus made business owners reconsider their digital marketing tactic. Here you can learn what to expect from updated Google’s algorithm and how it will impact SEO. 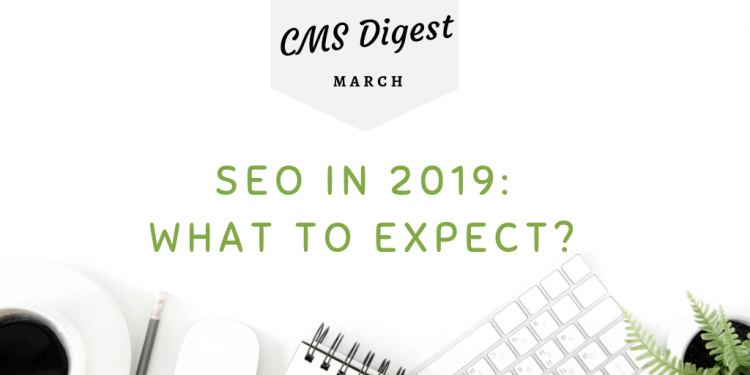 As far as this very edition of CMS Digest is devoted to SEO and its trends for the 2k19 year, these 14 SEO Predictions offered by Mozzers will definitely grab your attention. In a nutshell: video, mobile devices, voice search and content, content, content – all these will be must-have for online presence. Being a digital marketer myself, I always seek for some fresh ideas on how to improve SEO. 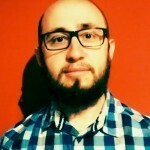 And during another “web-search time” (this is how I call my lazy time 😏) I came to an interesting collection of 17 effective SEO tweaks and frankly speaking even started to put them into practice. 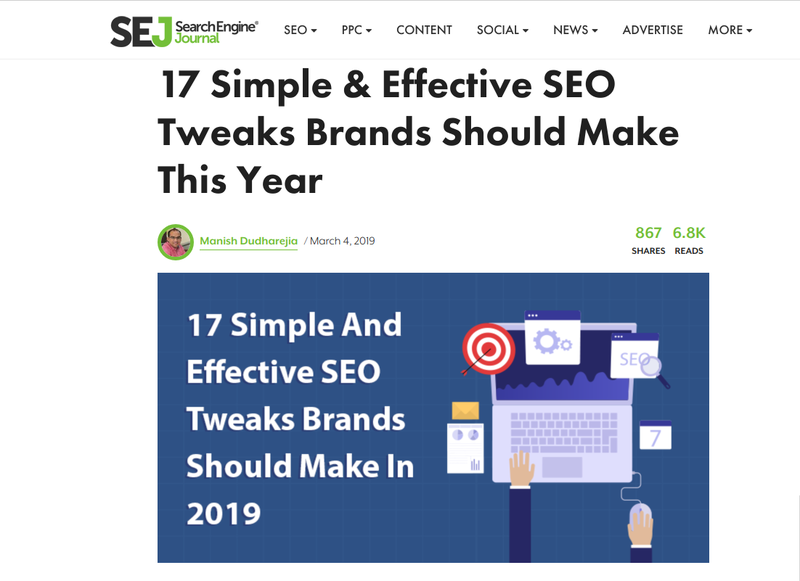 Have a look at the article and maybe you will also find some life-hacks which will make your life easier and SEO rank higher. Consider the following recommendation as a bonus. Let’s be honest, search optimisation is not a kind of creative work, and sometimes you feel the lack of motivation and inspiration. 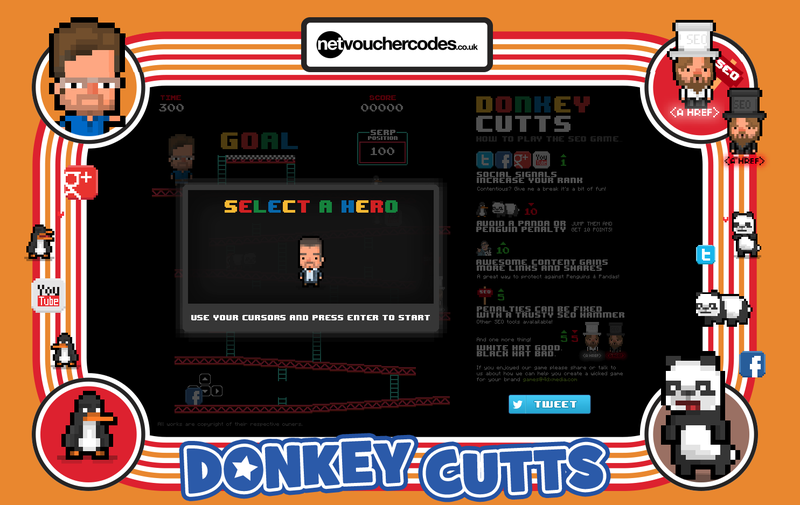 To avoid this dull mood at work, I suggest you take a 5-min break and relax playing a game. The trick is that the game is directly related to SEO. It probably won’t help you rank much higher, but this game might allow you to relax for a few minutes while still keeping SEO fresh in your mind. Feel free to leave both your comments and suggestions to help us make the following digest better – our Facebook, Twitter and LinkedIn pages here for your feedback. And lastly – Keep Calm and Optimize on!